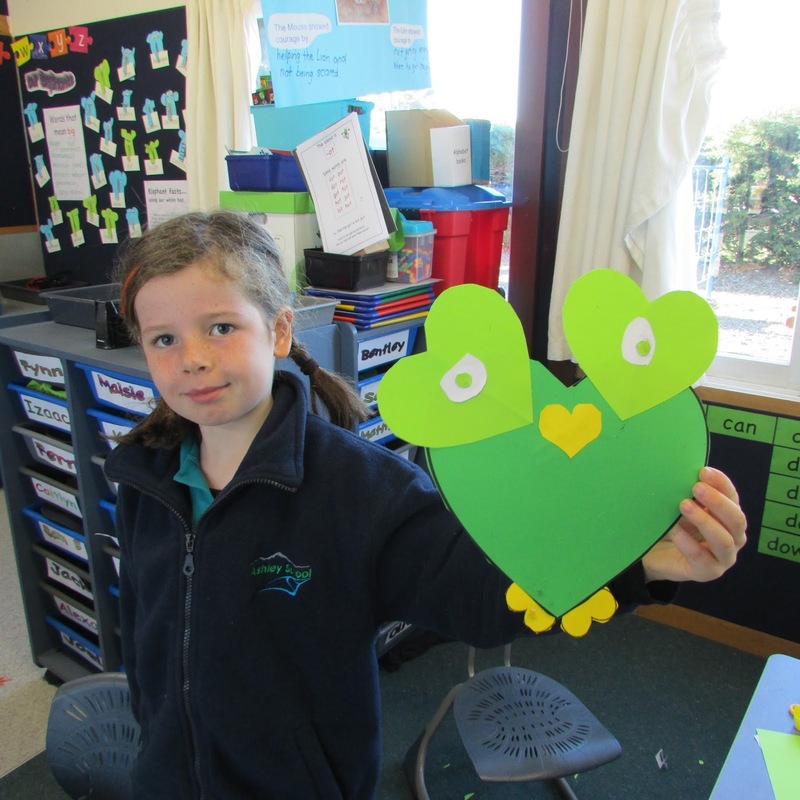 Bellbirds / Korimako: Always a hoot! 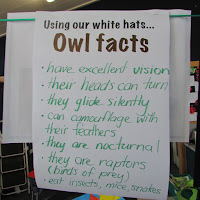 This week we began our inquiry learning about Owls! Some of us already know quite a bit and have been great at sharing our ideas with others! 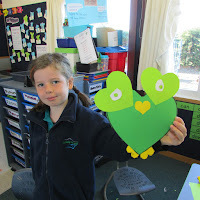 youtube video about owls and read some school library books to help us find some information. I wonder what we might find out next? Do you have any questions about owls? 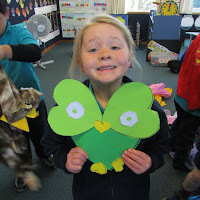 Check out the cool torn paper owls we made for Art. 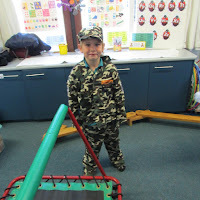 We were very careful to do our best job. They look terrific! 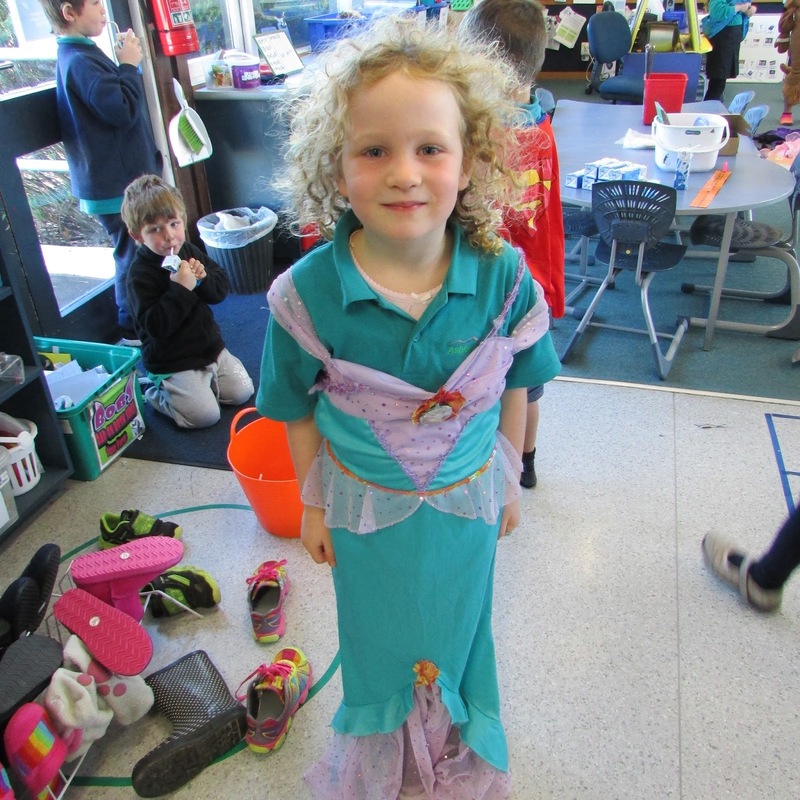 The dress ups caused quite a lot of excitement at Discovery Time today. We haven't had them out in a while and they were so, so popular. We were very responsible and remembered to look after them and put them away at the end of Discovery. We will have them out again very soon! And yet another proud Bellbird! Most improved player at rugby this week! We use our white hats well. We certainly know quite a lot about owls. Mrs.R. I LOVE those owls. They were the first thing I noticed this morning when I got to the classroom. They all look inquisitive and I really like how unique each owl is! 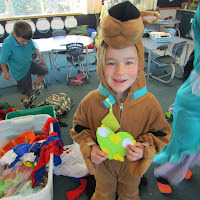 I also LOVE dress ups! 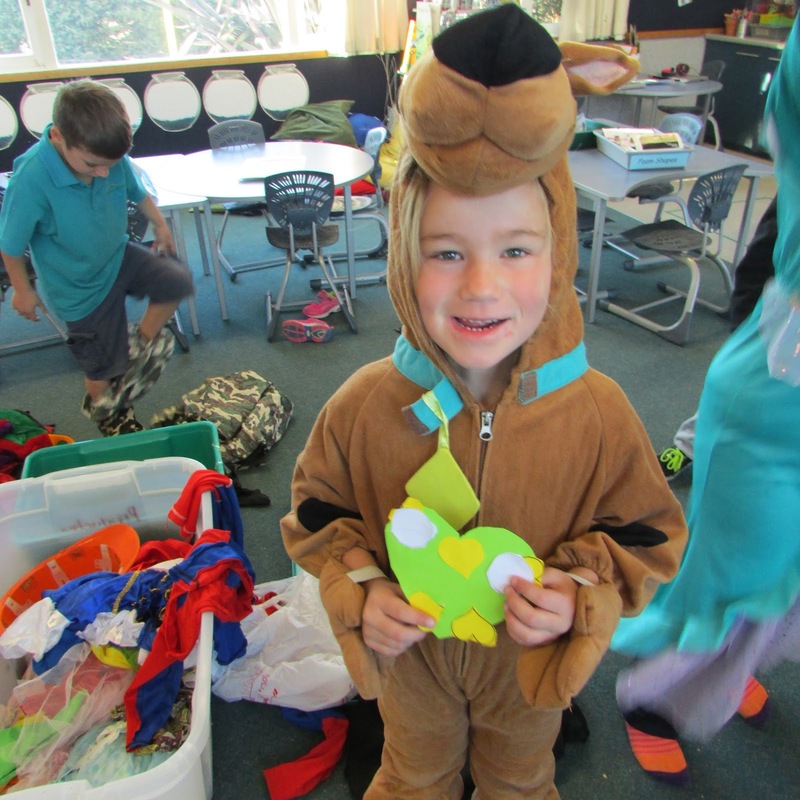 The Bellbirds have 40 Year One and Two students and 4 fabulous teachers. Mrs Taylor teaches Monday to Thursday. Mrs Robinson teaches on Friday. 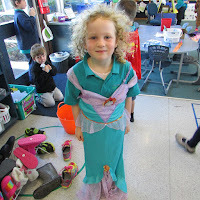 Mrs Treacy teaches Monday and Tuesday and Mrs O'Loughlin teaches Wednesday to Friday. During our Literacy time Tracey Page will work with us to support our learning. Oh we must not forget Rob the pet rabbit!